This Sunday Session is brought to you courtesy of me finishing off the remainder of the Beer Boutique haul. Om nom nom. There are highs and lows here, but let’s start with a goody. This had been on my list for a while, but I’d never picked one up, possibly due to the unexciting label (I’m a sucker for an illustration). 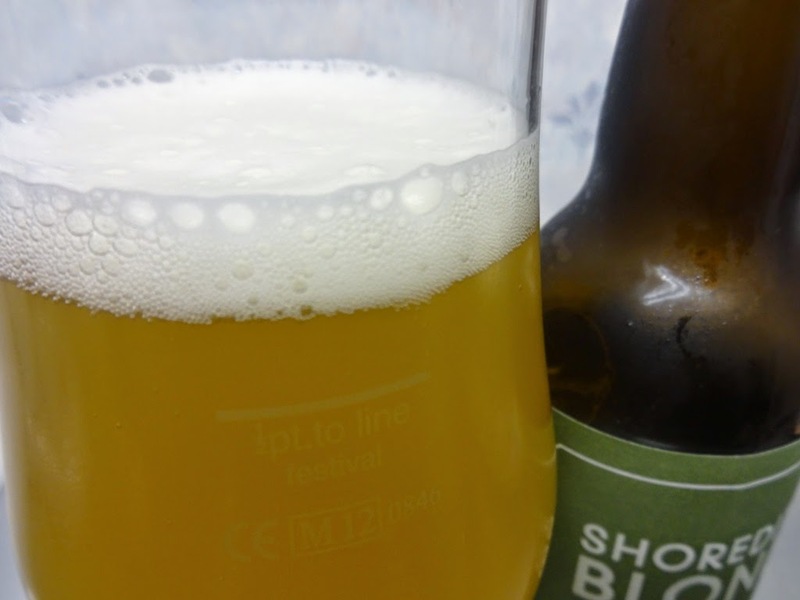 At first pour I was pleasantly surprised by the hazy straw colour and clean white head. 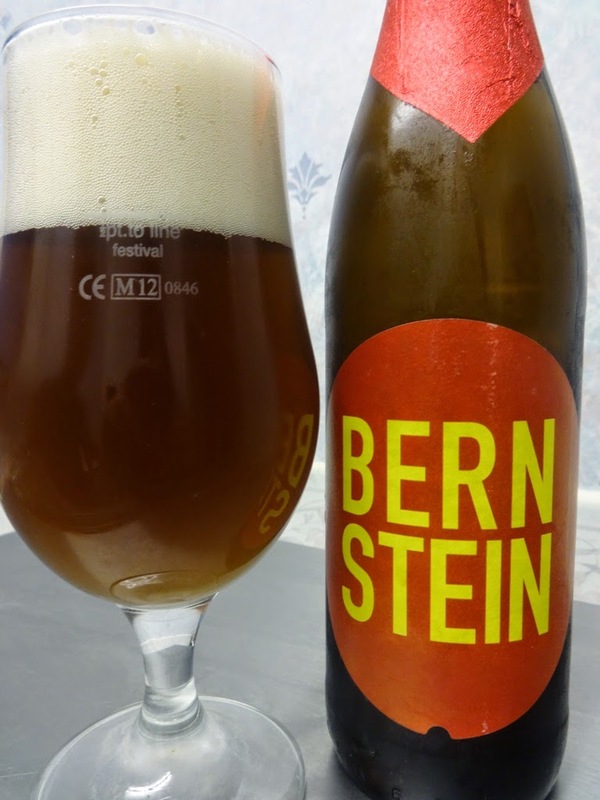 The aroma was moderately hoppy (always good for a hop head like me) and grassy with elements of toasted malts. So far so good. At first gulp I could really taste citrus fruits and lemon, which was a surprise. This developed into darker caramel flavours and finished with a pleasant bitterness. 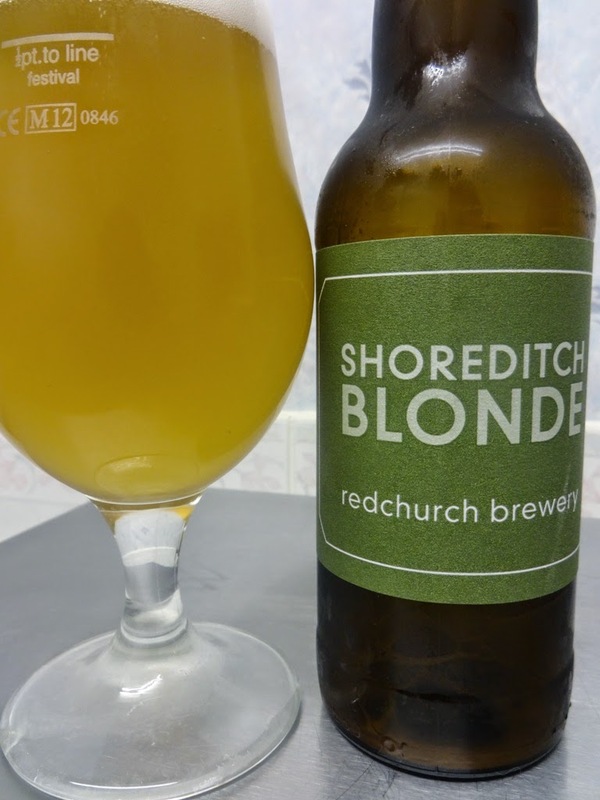 All in all a great beer although…blonde? To me this tasted more like an American Pale Ale. Either way it’s something I’ll definitely come back to. Now if you want to talk about good beer labels here’s one that’s right up my street. 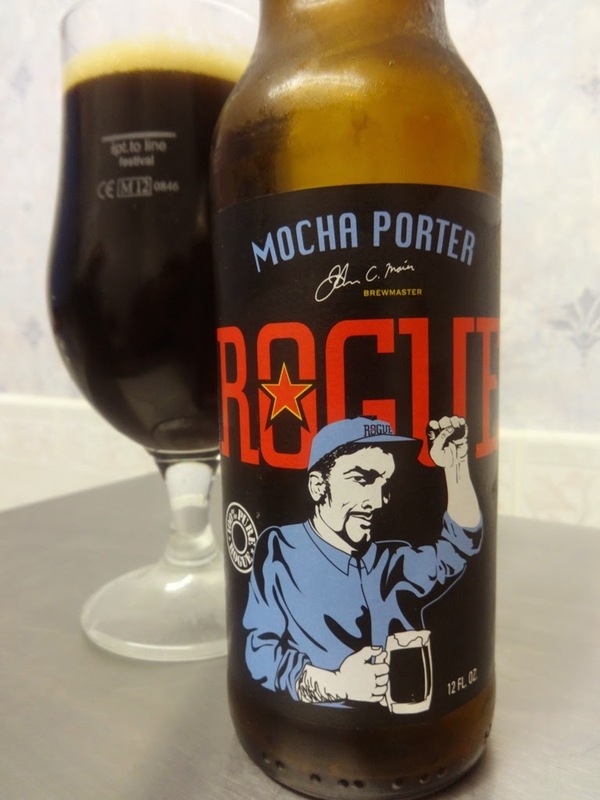 I’m a big fan of Rogue, particularly their Juniper IPA, but I’d never tried this porter before. I’ll let you in to a bit of a secret: I’m not a huge fan of porters. Not that I’ve ever found one I truly disliked, but I’ve also never found one that’s knocked my socks off. 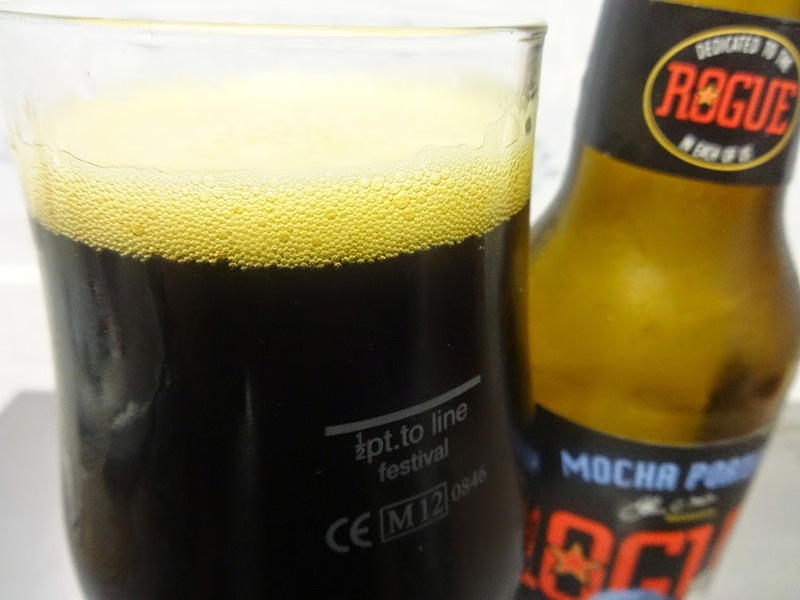 This poured a deep black with a dark beige head and gave off an aroma of chocolate and coffee (well, the ‘mocha’ was a bit of a giveaway) with sweeter hints of caramel too. At first sip I was surprised at how thin it was; I was expecting something a little creamier, but that chocolate taste does come through with a bitterness of coffee which I enjoyed. There were some toasted nuts in there too and possibly a hint of licorice? I’m sure there are better out there, but overall this is a nice Porter, possibly a good intro to the style. I’m sorry to leave you with a bad review, but….ugh. God. Why. This is an unfiltered, German style amber lager and I was expecting more out of it. It poured an unexpectedly dark caramel with a large off white head. The smell? Well, it was a bit nothing really, bland with some maltiness coming through. The taste? Horrible. Okay, maybe I’m being harsh, but there really wasn’t much to this. It was just so bland with none of that nutty toastiness that I expected. Obviously I’ve done a little research since trying it myself and I’ve found that a) there isn’t much out there and b) what is out there completely contrasts with my opinion so…bad batch? If I can bring myself to try it again and it tastes better then I’ll give it another review.